There was no room in the budget for a better title. September is a big time of year in my world, both personally and professionally. As someone who earns a living from people watching TV, how can you not be excited by Fall Premiere Season. There’s something truly magical about that final week in September when TV buzz is at its peak. With the season in mind, I thought now would be a perfect time to list my ten favorite TV series of all-time. I should note that this ranking was extremely tough. When I recently ranked my 10 favorite movies, I felt like the list was complete because I truly feel like I’ve watched 95% of most great movies. However, I know I haven’t watched all the great TV shows. It’s such a huge time commitment. 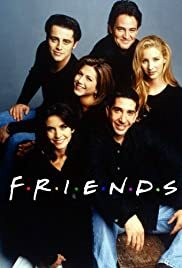 In the amount of time it would take me to rewatch the entire series of Friends (commercial-free even), I could watch roughly 45 movies. That’s insane! So I encourage your suggestions for my next show to watch. 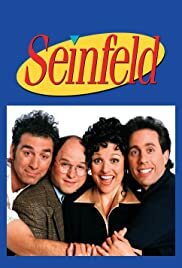 I wasn’t able to enjoy Seinfeld until I was in my late 20’s, but fortunately I was finally able to get what made this quirky show so iconic. There’s really nothing to be said here that hasn’t already been said a thousand times. The reboot last season was merely fine. But three of the four original seasons were edge-of-your-seat entertainment. At it’s peak, there was no more thrilling watch. I’ll give my college roommate a shout-out, as he introduced me to this amazing sketch comedy. 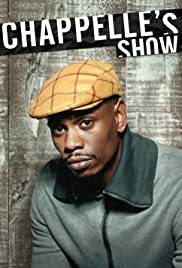 Dave Chappelle’s genius creation lasted just 33 episodes, but the cultural phenomenon it created will endure forever. Giddy up. 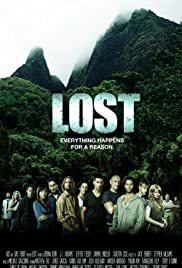 Lost could have been the #1 show for me on this list if it existed in today’s world with fewer, more impactful episodes. But it’s still very much worthy of this ranking based on what it did to me during its first two seasons. I don’t want to know how much sleep I lost due to the “just one more episode” conundrum. The only non-scripted show on this list is here because of what it did to me as person. It’s help teach me about business, investing, and invention. Aside for that, it’s also quite entertaining. 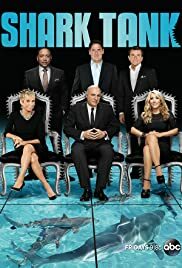 Because of this show, I’ve incorporated new phrases into my daily vocabulary such as “you’re dead to me” and “you should take that idea out back and shoot it”. 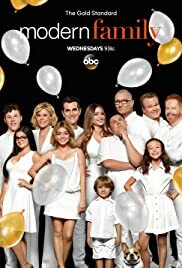 The sitcom revolving around a family has been done for decades. But for my money, this is hands down the best. There’s not a single bad character on the show. Still loving every episode. I did not watch a single episode of Friends while it was still active. Technically, this was the first show I ever binge watched thanks to a friend in college who loaned me her entire DVD collection. What more can I say? It’s probably the most well-known TV show in the world and for good reason. When making a list like this, it’s not always about the show itself. Rather, it’s often about what the show means to you. 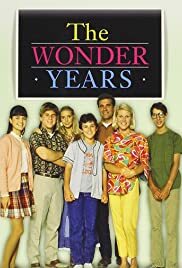 I discovered The Wonder Years in middle school on Nick-at-Nite re-runs. Middle school was not a pleasant time for me, and in a sense, I lived vicariously through Kevin Arnold and his friends. It will forever hold a special place in my heart. You’ll notice many of the shows on this list are sitcoms. I’m simply not a guy who invests much time in more serious shows. 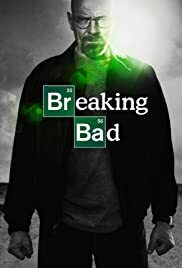 So why would I spend time watching a show about school teacher with cancer who starts making drugs to pay his expenses? 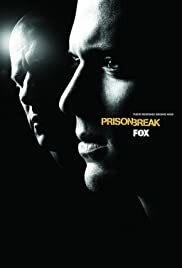 Because many say it’s one of the best shows of all time. Those people are right. I began watching The Office in college. I’d get together with my friends every Thursday night to watch it live. I continued to watch it every Thursday night for the next nine years. No show has ever made me laugh harder. No show has ever made me more sentimental. 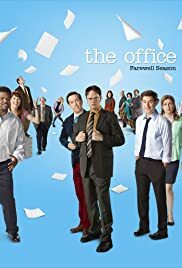 And no show will likely ever top The Office for me, even if the last two seasons were a step backward. It was still great. When life gets tough, having a jam session always seems to help.